Welcome to Konfident Kanines! | Konfident Kanines Inc.
Konfident Kanines adheres to a balanced training approach focused on establishing a reliable partnership between you and your dog that is founded on the building blocks of trust, respect confidence and loyalty. KKI will guide you skillfully along a path that will lead to a lifelong partnership between you and your dog. In order to coach you effectively we recognize that a large part of our responsibility is to direct you towards a better understanding of how dogs think and learn. At KKI we pride ourselves in our ability to teach others to communicate with their dog in a manner that makes sense not only to you, but to your dog as well. KKI’s proven methodology will open the doorway to a whole new learning experience while you gain a new appreciation of why dogs behave in certain ways and more importantly, what role you may be playing in contributing to your dogs behaviour. Our philosophy is deeply rooted in the belief that kindness is powerful and never weak. 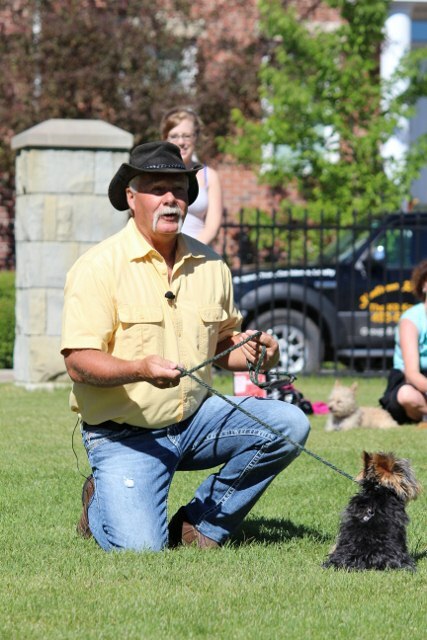 An effective balance of kindness, skill, and years of experience equates to a balanced and structured training philosophy geared towards uniting a dog and his handler.